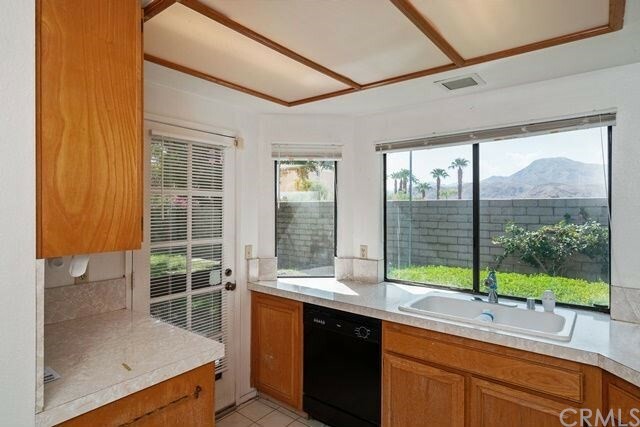 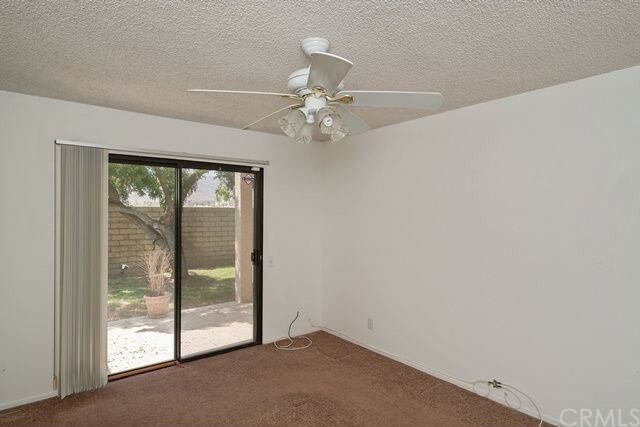 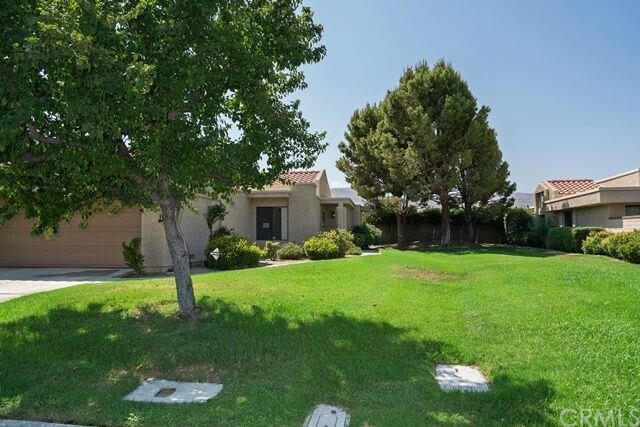 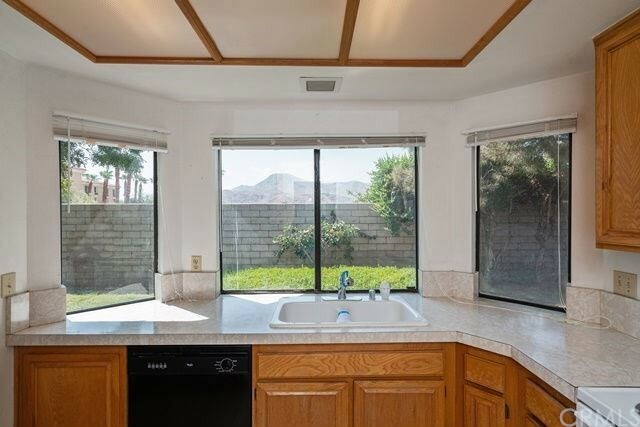 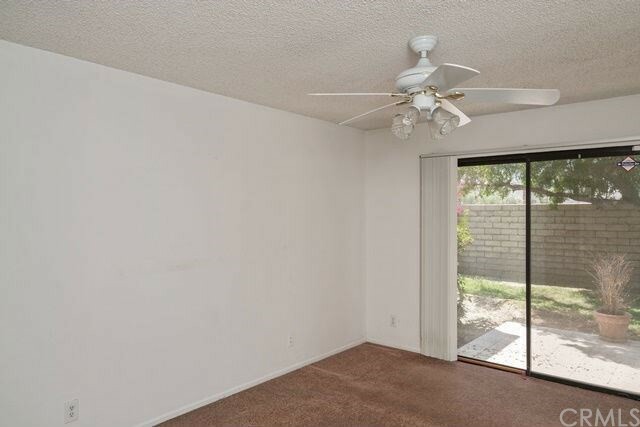 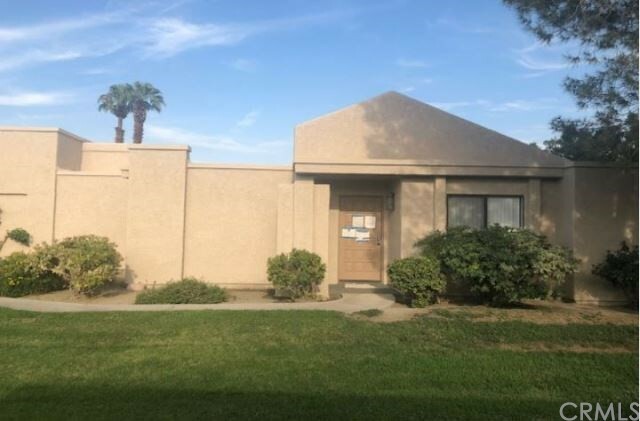 Your next home located in a desirable area in Cathedral City is just waiting for your arrival! 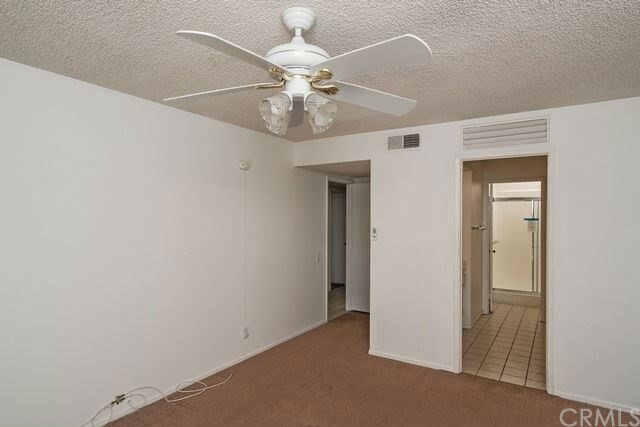 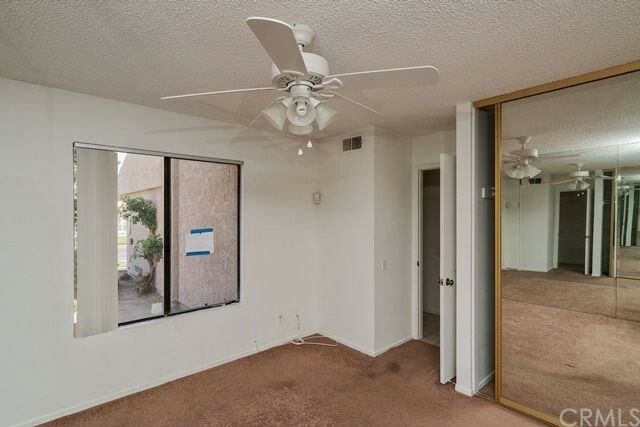 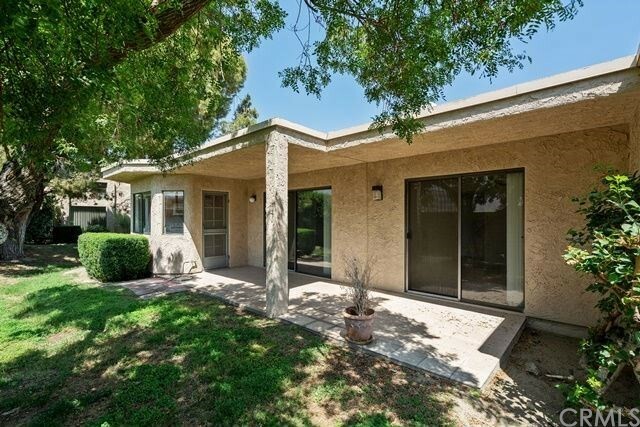 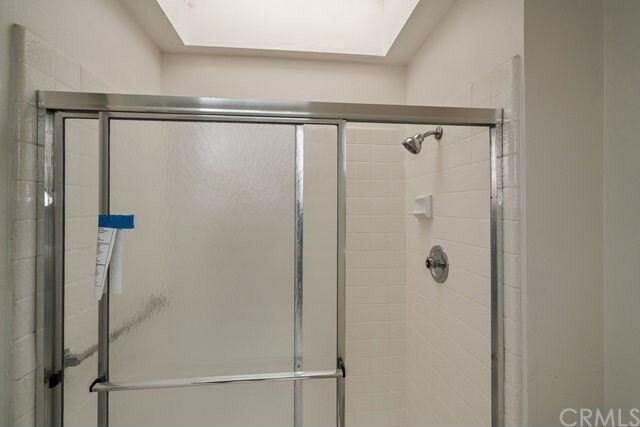 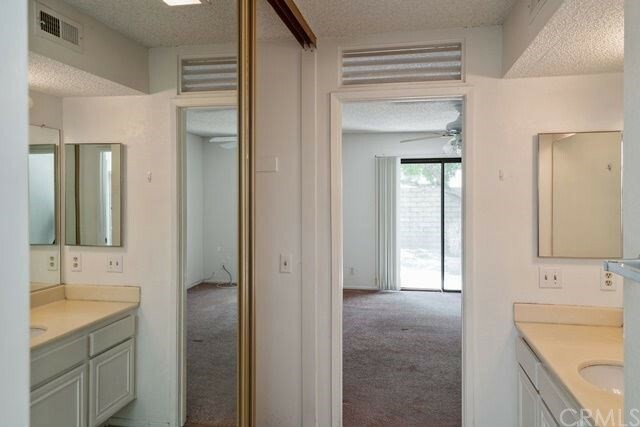 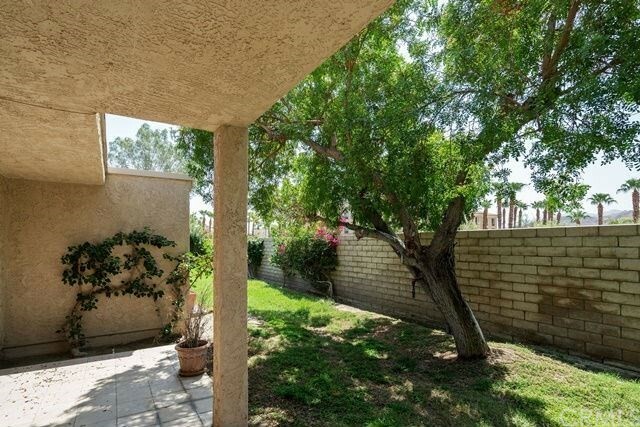 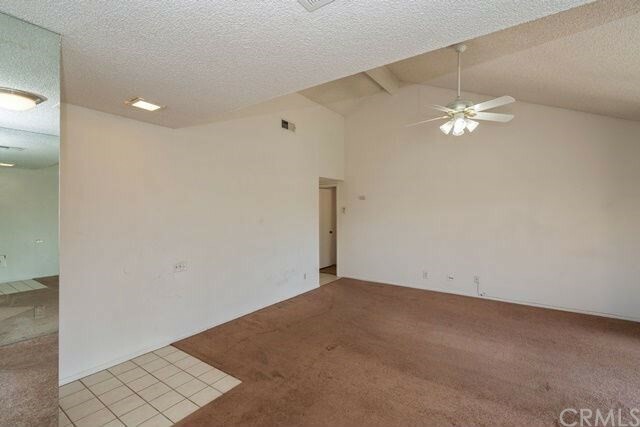 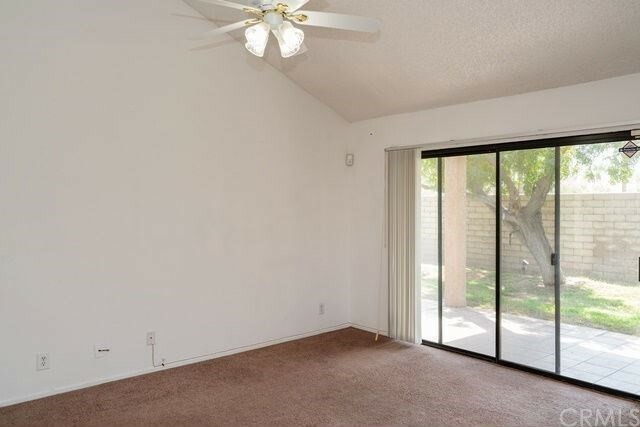 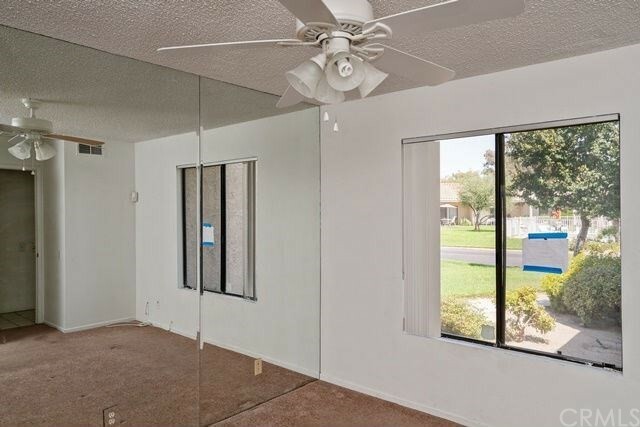 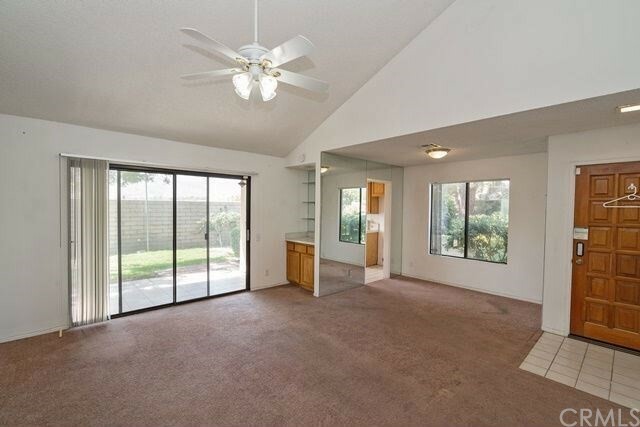 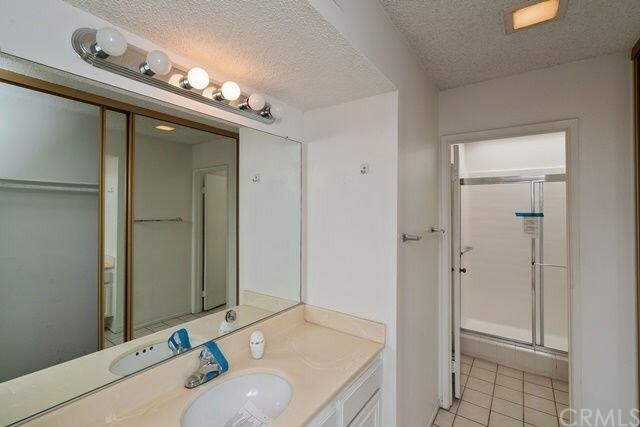 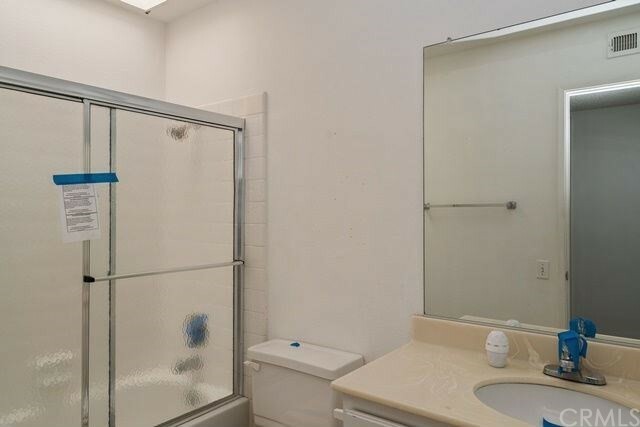 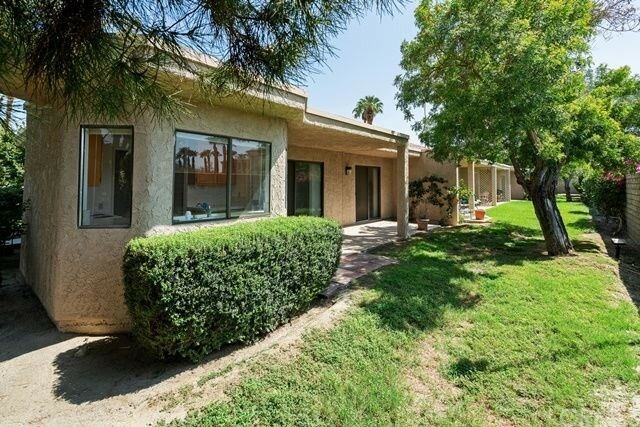 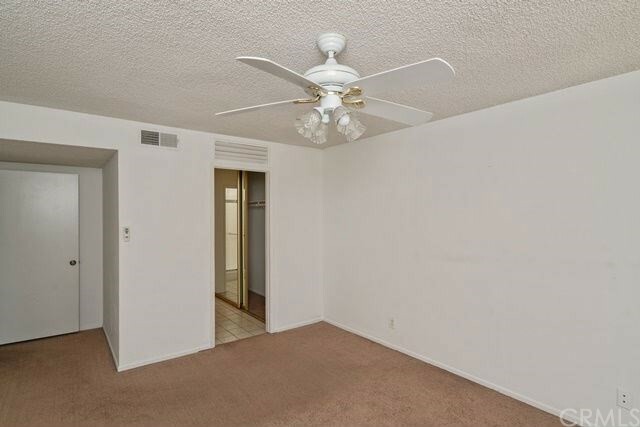 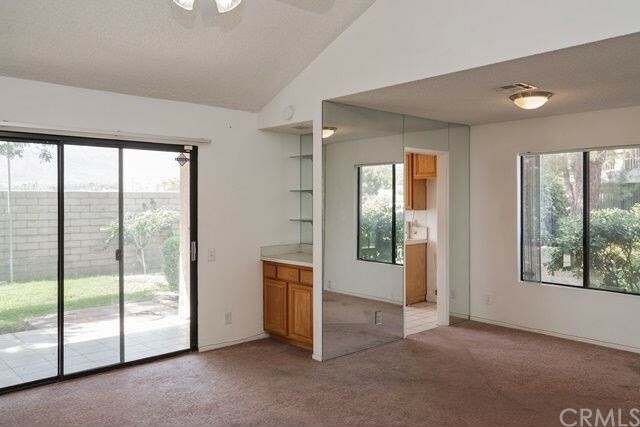 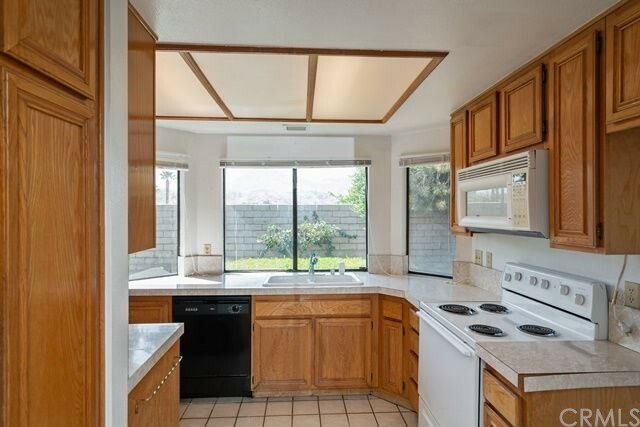 This 2-bedroom, 2-bath condominium home has a 2-car attached garage is sure to please! 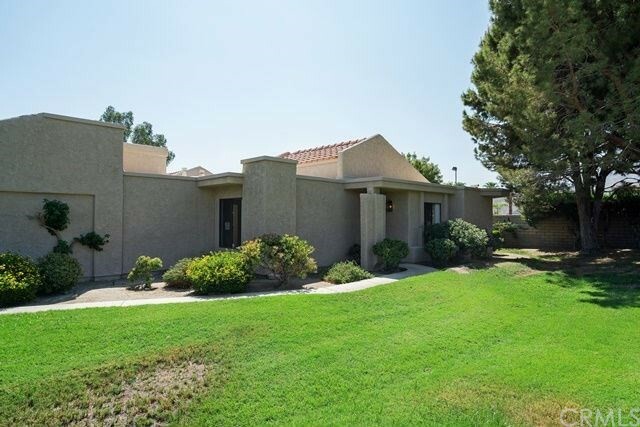 Boasts approximately 1,037 square feet of living space and about a 1,742 square foot lot. 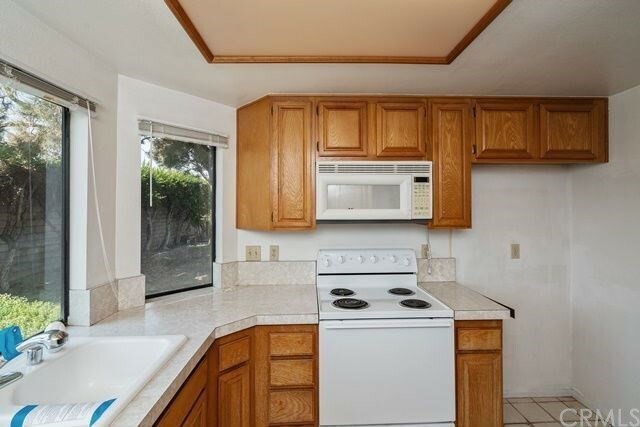 With some work and upgrading, the reward will be a great home!